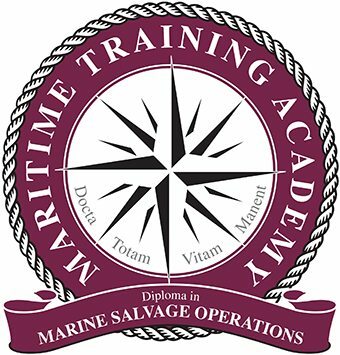 This course in Marine Salvage is a practical guide to all the various aspects involved in a professional salvage scenario. 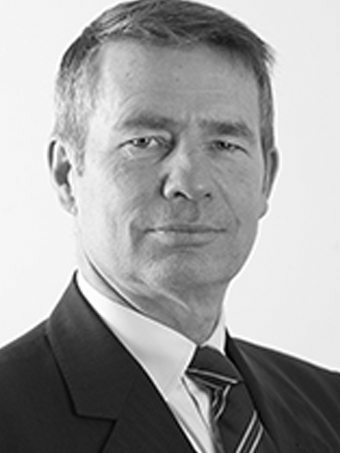 It covers the major players in the worldwide salvage industry and links these with a concise summary of the legal and commercial aspects involved in today’s modern salvage environment whilst also looking at how salvage has evolved over the years. Salvage contracts in use today are looked at and the future for salvage in the era of ever larger vessels transiting the oceans. This is a practical guide to the law of salvage and the commercial aspects of the industry and is intended for those in the industry or practitioners in the legal/insurance industries that would like a more general overview of the legal aspects of international salvage together with the more commercial aspects that a pure legal consideration would not necessarily provide.